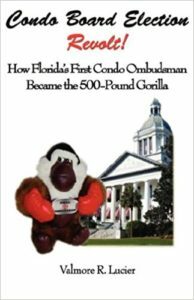 Valmore Lucier served as Chief Election Monitor under Florida’s first Condo Ombudsman, Dr. Virgil Rizzo. 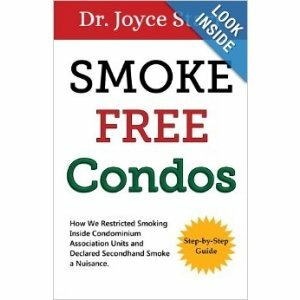 The lessons learned can help condo owners across the nation. 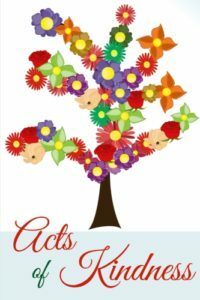 He takes the reader behind the scenes to share the frustrations, challenges, and oppositions encountered during condo elections and attempts to remove board members. 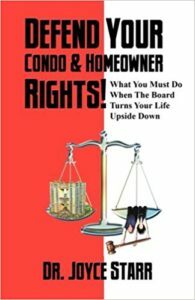 His book describes how condo elections should be conducted – and what boards and individual board members will do to remain in power. This work is a must-read for anyone who wants to stop board abuse and mismanagement.